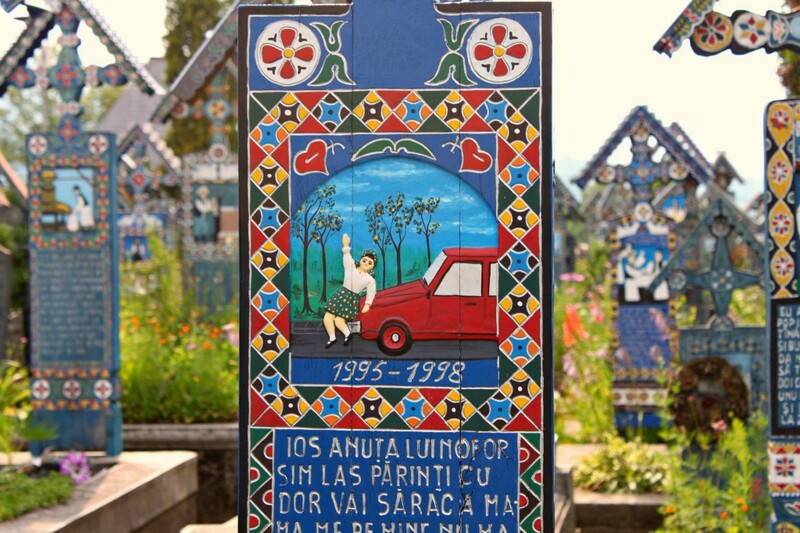 At Romania’s Merry Cemetery, death is a laughing matter. Until the Victorian era, dying was a shady business. Church graveyards were the sites of creepy crimes like body-snatching. Plus, prostitutes conducted much of their business on graveyard grounds (because nothing gets you in the mood like a field of dead bodies). Most church graveyards were so poorly maintained, the land would overflow with corpses when it rained. More than anything, pre-Victorian graveyards were a reminder to those still living that their time, too, was coming and that if they weren’t yet living perfect, godly lives, they better get on it. By the Victorian era, however, new rural cemeteries (instead of just those in churchyards) were all the rage. They were beautiful — containing trees, flowers, and ponds that made them just as inviting to the living. No longer explicitly-religious places that reminded everyone they were damned, cemeteries became places to visit, socialize and celebrate beauty. Père Lachaise came about because the city needed space for its dead. 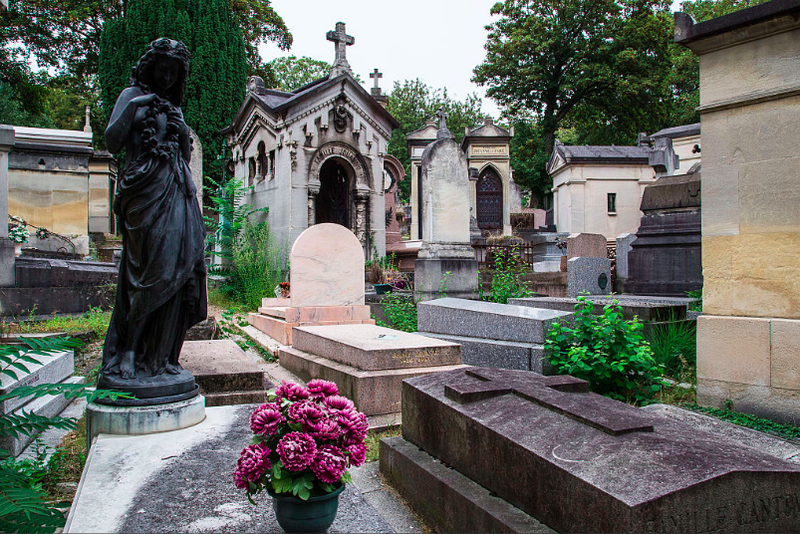 Napoleon Bonaparte created the cemetery in 1804 and its famous residents include Molière, Oscar Wilde and Jim Morrison. 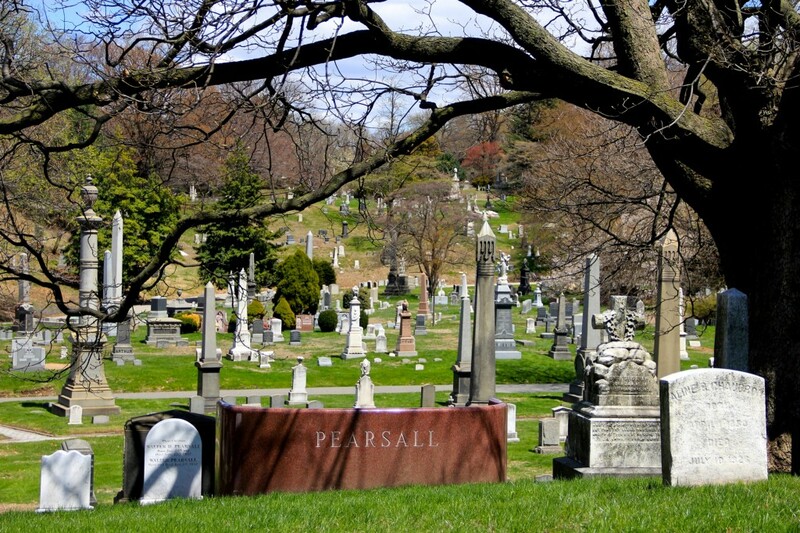 Brooklyn’s famed cemetery, called Green-wood, has actually become a hot tourist spot for those visiting NYC. Green-wood is home to some famous residents, like Horace Greeley, and also hosts several can’t-miss events throughout the year, like a Dead Distillers Tour. The Hollywood Forever Cemetery, as you might imagine, includes scores of famous residents like Jayne Mansfield and Cecil B. DeMille. 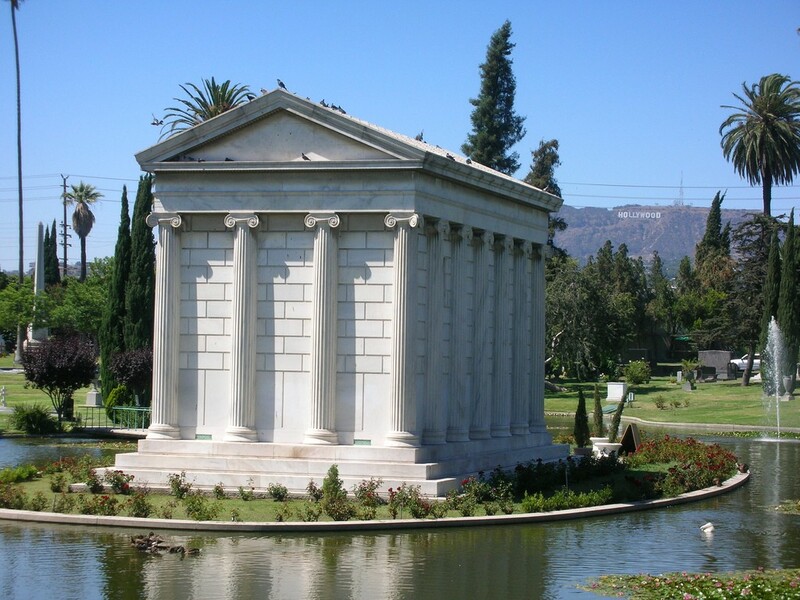 It’s also well-known for its larger-than-life grave set-ups, including that of LA Philharmonic Founder William A. Clark Jr., who has a a huge (fake) Grecian tomb on an island. The lake that surrounds the island is conveniently loaded with swans. Highgate Cemetery in London is beautiful, yes, but that’s not what lands it on our list of iconic cemeteries. 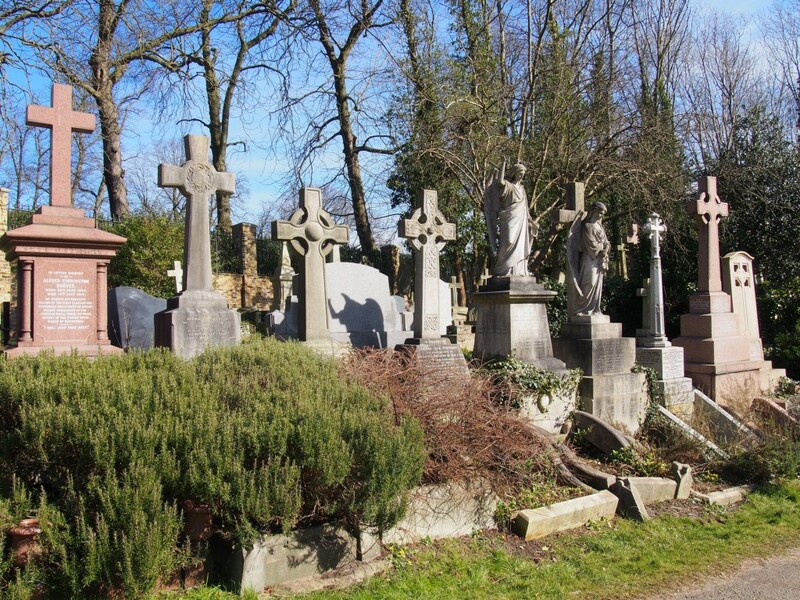 Highgate is considered one of the most haunted cemeteries in the world and includes stories of a haunted vampire and a dead women running through the cemetery trying to find the children she killed. 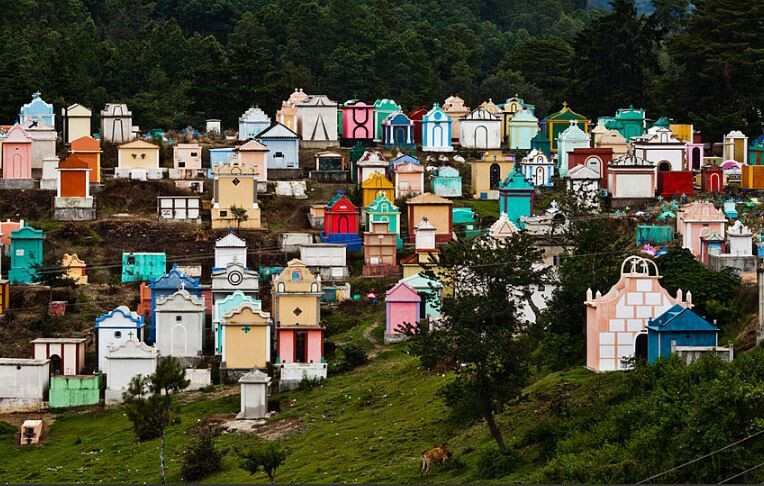 Chichi Cemetery is known for its beautiful, colorful graves — many above the ground. If you’re lucky, you might catch a shaman performing a ceremony. 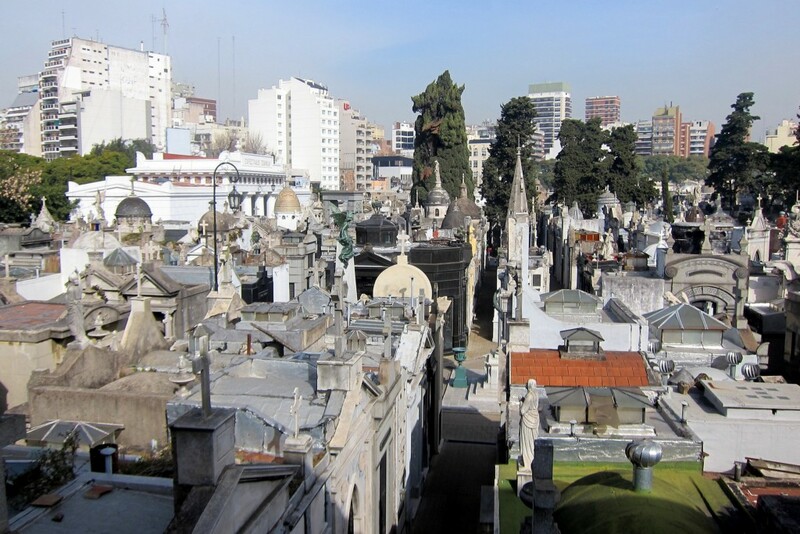 Cementerio de la Recoleta is one of the biggest attractions in Buenos Aires and contains the graves of famous individuals, including presidents and politicians. Take a tour of the cemetery, which feels like a city with streets around the graves and their displays.